WiFi is a big draw at Starbucks. Visit any Starbucks in New York City and you’ll see at least six or seven persons working at their MacBooks, Dell laptops or other electronic devices. 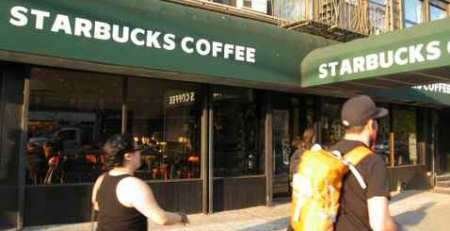 AT&T, the previous provider of free WiFi services at Starbucks, has been given the heave-ho. Details of the partnership between the two companies were not disclosed. Telecom vendor Level 3 Communications will provide the technology for faster WiFi at Starbucks stores and manage it.